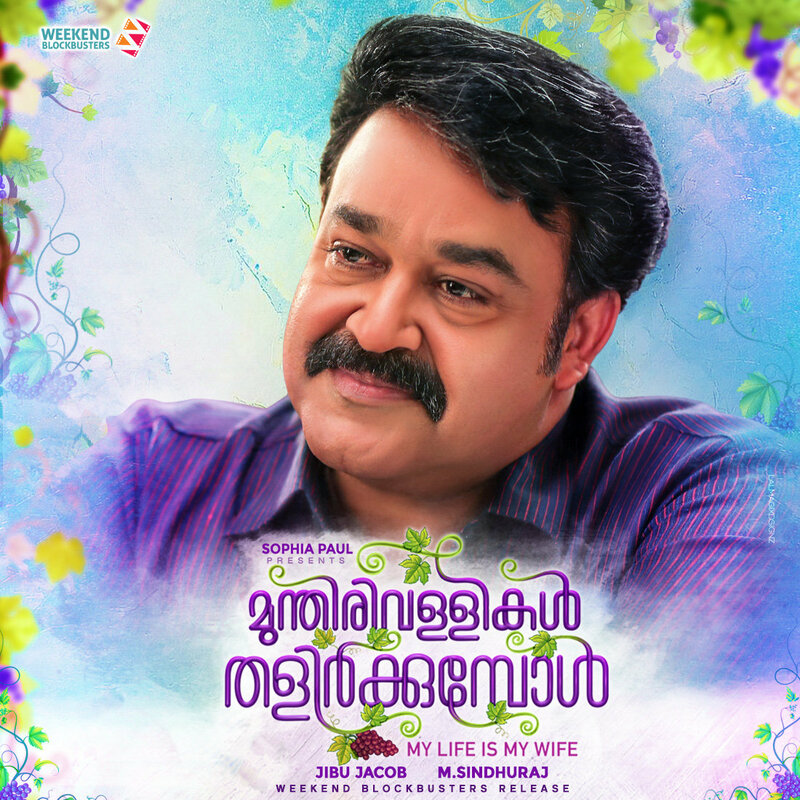 "MUNTHIRIVALLIKAL THALIRKKUMBOL" released on January 20th. "MUNTHIRIVALLIKAL THALIRKKUMBOL" released on Jan 20th 2017. The movie produced by Sophia Paul and directed by Jibu Jacob was released on 20th Jan.